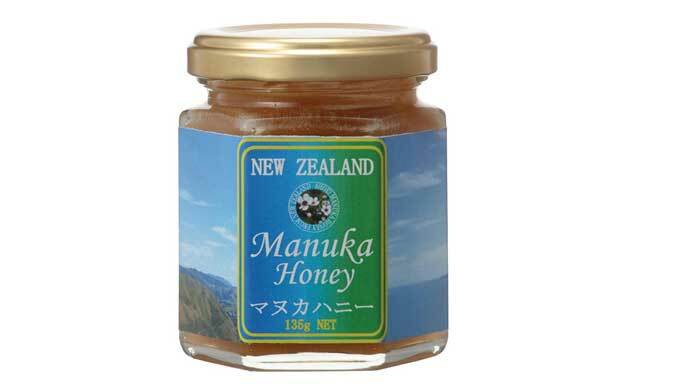 Manuka honey is made by bees in New Zealand that frequent the manuka bush, and can be purchased at speciality food markets, health food retailers and online. It should contain at least 70% manuka pollen count in order to be called Manuka honey. While Blythe’s choice of wound remedy may seem unconventional in North America, honey has been used in medicine throughout recorded history. “The ancient Egyptians, Assyrians, Chinese, Greeks, and Romans employed honey in the treatment of wounds and intestinal disorders. The Smith papyrus, an ancient Egyptian text (dating between 2600 and 2200 BC), prescribes a mixture of mrhy (grease), byt (honey) and ftt (vegetable fibre), as a standard wound salve,” states Craig David in a 2002 report for Rural Industries Research and Development Corporation in Australia. More recently, a growing body of research in both veterinary and human medicine has found honey to be an effective treatment for numerous types of surface infections—in some cases succeeding where conventional treatments have not. However, most of the research has not specified the type of honey used, nor did it involve horses. That is, until now. Researchers at the University Veterinary Teaching Hospital, Camden, at the University of Sydney recently conducted a series of studies on the medicinal effects of honey on similar cannon bone wounds in horses. Eight horses were involved in each of the three clinical trials, the results of which are currently pending publication. “We bandaged each leg and applied the honey daily for 12 days,” says Dr. Andrew Dart, director of the Research and Clinical Training Unit (REaCT), University of Sydney. “We found applying a Manuka honey gel throughout healing led to 27 per cent faster healing times,” says lead researcher Dr. Andrea Bishofberger, a Swiss veterinarian currently with REaCT. “Wounds in horses which received no treatment took an average of 64 days to heal, while those treated with Manuka honey gel took 47 days to heal.” Wounds treated with Manuka also showed healthier tissue regrowth with improved new blood vessel and skin surface growth compared to control wounds, she adds. In the second study, the researchers developed a Manuka honey gel of 66% honey and 34% water-based gel. “This was based on information from the ancient Egyptian literature where they found diluting honey had no effect on efficacy,” explains Dr. Dart. Wounds were bandaged for 12 days and contaminated for 24 hours to try to create a more natural environment. “We treated wounds with honey alone for 12 days, honey gel for 12 days, honey gel throughout healing, gel alone, and control wounds,” he says. Honey and honey gel were found to be equally as effective. “The wounds treated with honey and honey gel retractedless and were smaller than control and gel-treated wounds out to day 35,” says Dr. Dart. Wounds treated with honey gel throughout healed faster than all other wounds. “The main effect of honey was in the first 21 days, and primarily in the first seven,” he says. 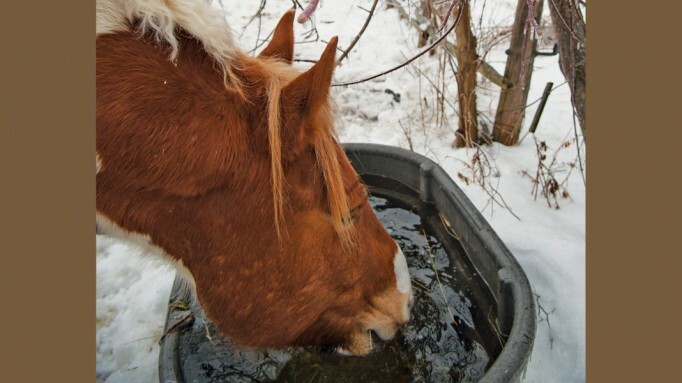 Dr. Dart added that contaminated wounds retracted more and healed faster than uncontaminated wounds, suggesting some contamination may be beneficial to lower leg wound healing in horses. The third study investigated how Manuka honey worked to speed up wound healing. Several researchers have proposed that the antibacterial activity exhibited by some honeys is due to a specific compound or group of compounds in the particular honey. Others believe that the high sugar content of honey is responsible. Honey is a highly-saturated sugar solution, which leaves very little available water for the growth of microorganisms. However, bacterial-inhibiting effects have been reported in very dilute solutions of honey (concentrations as low as 1.5%) and in studies where honey samples were dialysed to remove sugar. Similarly, artificial honey has an extremely low antimicrobial effect. The acidic medium of honey may also explain its medicinal effects. 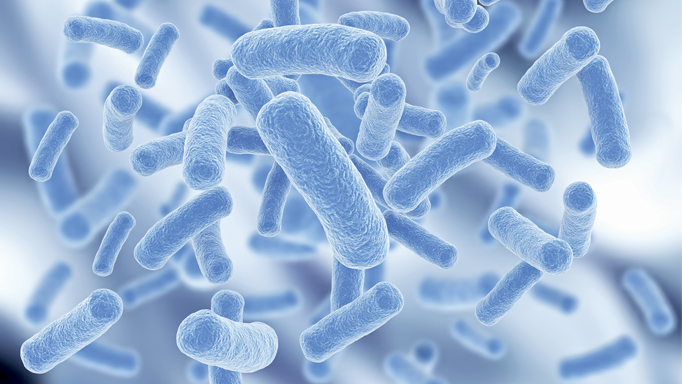 At full strength, its pH ranges from 3.2 to 4.5, which would inhibit the growth of most bacterial species. But, studies undertaken with neutralized honey have shown that antibacterial activity was retained. Two other major sources of anti-microbial activity are hydrogen peroxide (from the bee) and uncharacterized chemical substances (from the floral source). Contrary to conventional wisdom, you will not attract more flies with honey. “Flies are not any more of a problem than they are normally,” says Dr. Dart. If flies do become a problem, apply the honey and then lightly apply fly repellant around the wound. 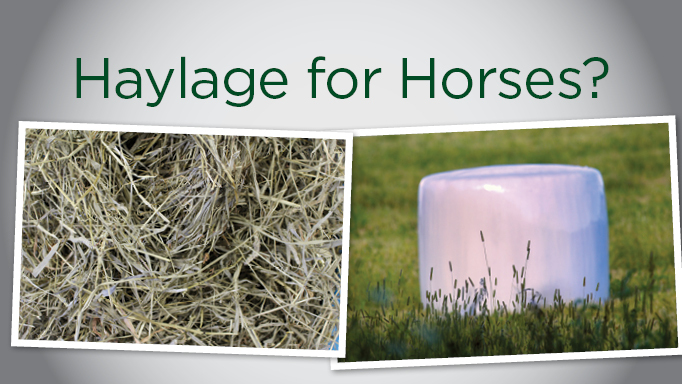 The pros and cons of feeding haylage.